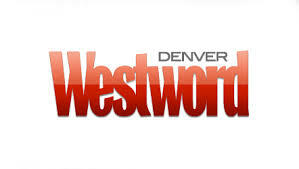 Thank you Westword for including us in your top 6 places to get the Denvers best chicken wing. I am such a fan of Chicken wings so it was quite a thrill to see us on this list. To see the Full List CLICK HERE At GQue we smoke our wings over hickory wood. They get a nice smokey flavor from the smoking process then we flash fry them. By doing so they get a nice crispy skin without it being fried chicken with a crusty skin. We then finish them with your choice of our house dry rub or we can give them a dunk in our house made buffalo sauce. Big Congrats to Cho77 on the number 1 ranking. I have got to get over there and try there wings along with some of the other places on the list.